Paul Harrill's movie about a single mom and sometimes paranormal investigator caught the eye of Sundance. A UT professor's movie about a single mom who investigates a haunted farmhouse in East Tennessee is one it's way to one of the biggest screens in the country. Paul Harrill shot and wrote the film, "Light from Light", a movie that chronicles the story of a single mom and paranormal investigator while showcasing Knoxville, according to a press release. 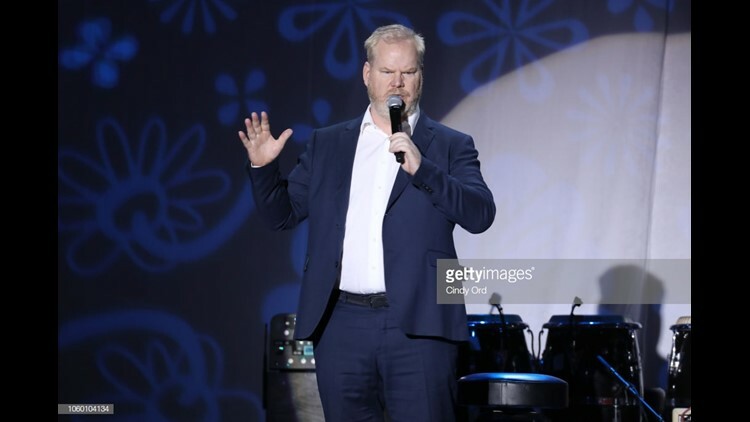 The movie also stars comedia Jim Gaffigan. "Making Light From Light in Knoxville was a great experience. I loved working with so many talented friends from the local production and acting communities, and it was exciting to introduce our city to the producers, cast, and crew that traveled here to help shoot the film,” said Harrill. “Having "Light From Light" selected by Sundance is a tremendous affirmation of everyone’s hard work on the project." "Light from Light" is one of five feature films shot in the Knoxville area in 2018. Harrill shot the film in Knoxville in July and August of this year.